Basically, the word Arthritis means joint inflammation where a joint is a specific area of body where two different bones meet together. Usually this term is used to express 200 rheumatic conditions as well as diseases which affect joints and tissues which are surrounded by joint as well as other connective tissue. At present, there are more than 100 identified types of arthritis. It can be describes as rheumatic conditions in which you may have aching, pain, swelling and stiffness in your joints. You must have to do stretching, strength training, low-impact aerobics and rheumatoid arthritis in order to improve patience, protect stiff joints and build up muscle if you have rheumatoid arthritis. Chair Stand is one of the easiest and simplest arthritis exercises for those who want to build up leg muscles. 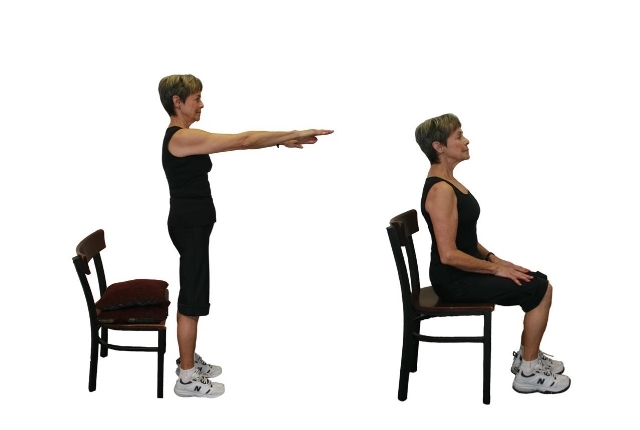 While doing this exercise, you just need to sit in normal-height chair then simply stand up and sit down even without just setting down completely. Make proper use of your arms in order to easily control motion of your body. Perform this exercise at least 15 times for better results. If you find difficulty for lower-height chair then you can also take higher-height chair to perform it. Once your legs will be powerful, then it allows you to easily control your body motion with legs instead of arms. Yoga is the best way to maintain your body in any kind of diseases or conditions. This is perfect solution for almost everyone but especially for people with arthritis condition or swollen joints. Basically, yoga is a kind of deep relaxation technique that provides healthy & powerful immune system and also helps you to reduce joint inflammation. You can also do some gentle and mild stretching exercises in order to easily maintain movement of your body as well as mobility. Also make sure to stay away from doing power yoga or hot yoga as it usually increases internal heat and gives over pressure on your joints. Pilates is the perfect combination to strengthen your muscles and stabilize your joints. It is one of the best exercises for all RA patients who require powerful & strong muscles. While doing this exercise, you just need to simply lay down on your back, bend your both knees, keep arms on sides of body and try your best to do shoulder bridge. Make sure to breathe out whenever you contract with your abdominals and lift up pelvis without arching your back or hurting your knees. After that, breathe in with your nose, hold yourself in the same position and then breathe out to lower your pelvis back for repetition of the exercise. Walking is the most efficient and simple way to keep yourself stress-free even while in arthritis pain. This is the perfect solution for everyone except those who have pain due to walking. It is a great solution for both aerobic activity as well as bone strengthening. 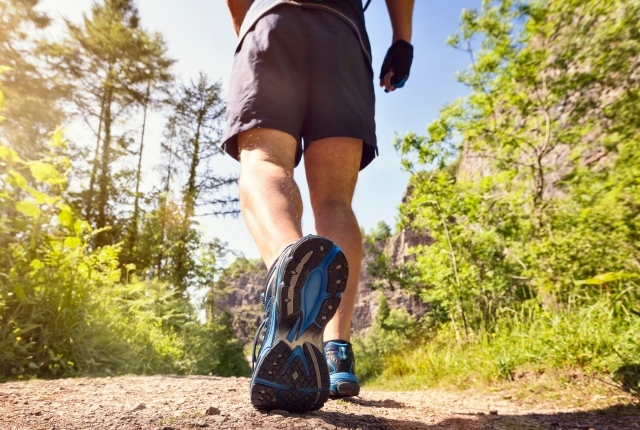 Ensure to start walking from moderate to high intensity level for perfect results. Try your best to perform this exercise at least 5 days a week for 30 minutes in order to get rid of arthritis pain. 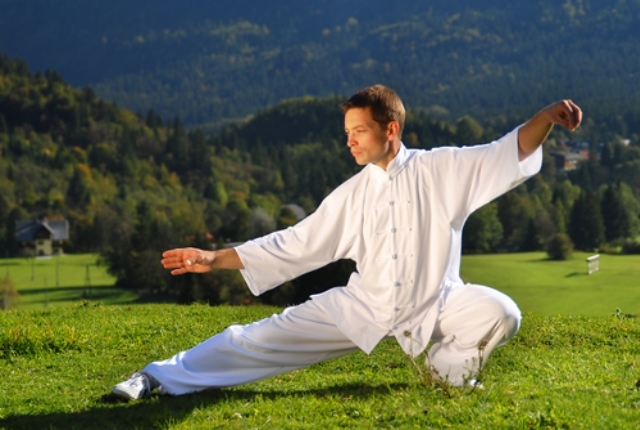 Tai Chi is a new and unique exercise for arthritis. It is perfect for people who usually look for low-impact exercises. Basically, this exercise comes with some gentle, smooth and slow movements which help you to strengthen your body. Improve movement & mobility and decrease pain in your joints. Make sure not to overdo this exercise in order to reduce arthritis pain. You can perform this exercise for 20 to 40 minutes per day for better results. Weight Lifting is one of the widely known and popular exercises which can be performed in arthritis pain. This is the best exercise for those who basically know their limits. 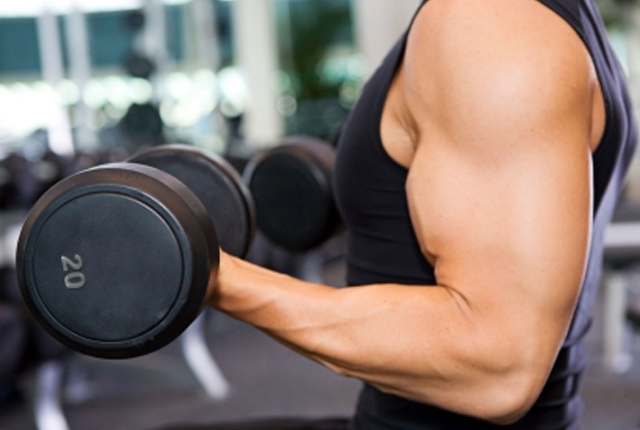 Make use of 2 to 5 lbs weighted dumbbells and start doing it by just doing bicep curls. It may help you to build up patience as well as staying power by simply adding sets as well as weight. Weight Lifting also helps you to make your muscles even stronger & powerful which may help you to do all daily activities. This exercise can also be done in the water where you have to slowly float up dumbbells for your shoulders, back, chest as well as arms. Presently, Zumba is one of the most favourable Latin-inspired dance fitness exercise amongst youngsters which usually burn more calories than high-impact aerobics even without hurting your joints. It is the best exercise for all RA patients who wish to sweat and burn more calories. Make use of all your muscles while doing this exercise in order to achieve best results. Perform it twice in a week to lose your weight even without jarring your joints.